When it comes to exterior design, most homeowners think about their siding or their windows before they think about their roof. 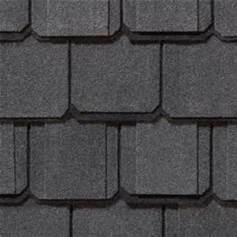 Your roof, however, is one of your home’s biggest design elements (after all, it sits across the entire top of it), and a specific roof can give your home a specific look. 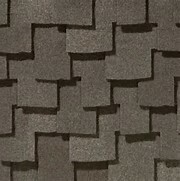 Like architectural shingles, luxury shingles are meant to make a statement and are built to resemble traditional slate shingles, which can help you achieve a unique look, from Carriage house to Mediterranean to Rustic and more. 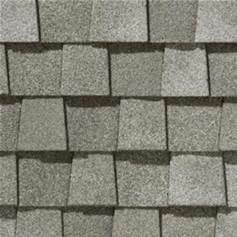 We use luxury shingles that are built with only the highest quality materials that are proven to look great and to last. You’ll have a variety of shapes to choose from, such as rounded rectangles, zig-zags, trapezoids, and more. 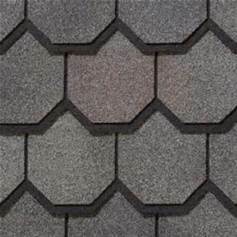 In addition, these shingles come in an array of colors, from traditional greys, browns, and tans to more unique shades like reds or greens. Each shape and color will give you a different look, so we recommend considering several before choosing. 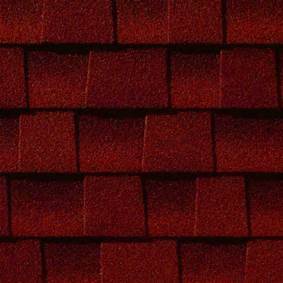 If you’re looking to add charm and character to your home, luxury shingles are the perfect way to do it. Give us a call today to get started.